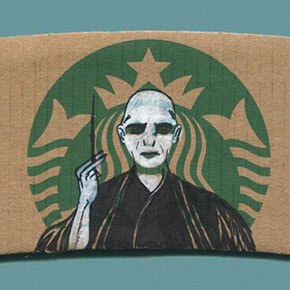 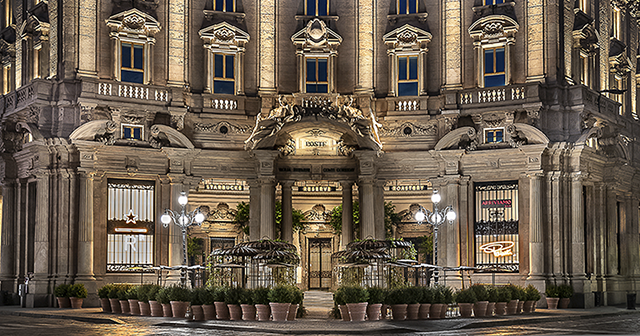 On September 6th, Starbucks has opened their first location in Italy. 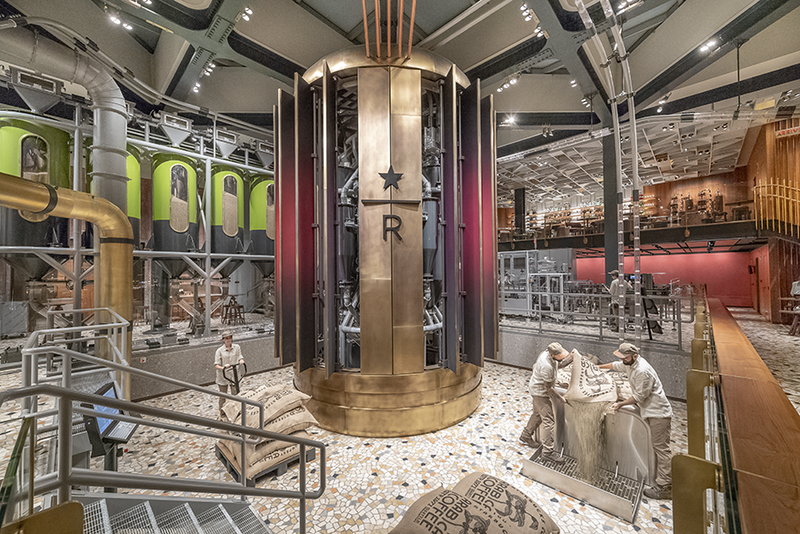 It is called the Starbucks Reserve Roastery and is located in Milan, inside the historic Poste building in Piazza Cordusio. 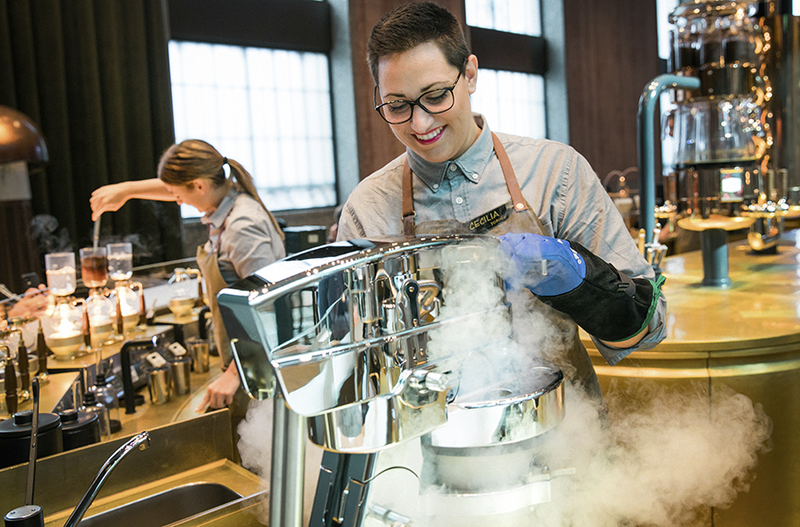 The cafe is designed as a homage to the Italian espresso culture that inspired former Starbucks CEO, Howard Schultz, to create the Starbucks Experience 35 years ago. 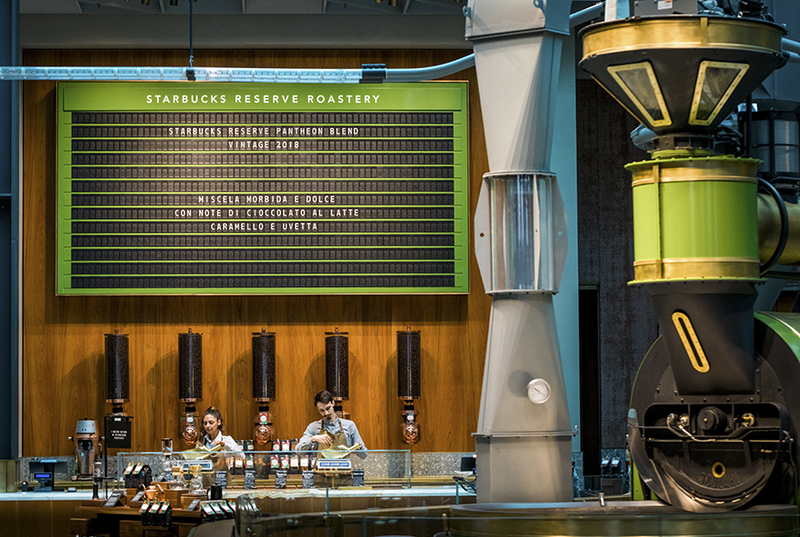 It is the third Starbucks Reserve Roastery in the world and the gigantic 25,000 sq. 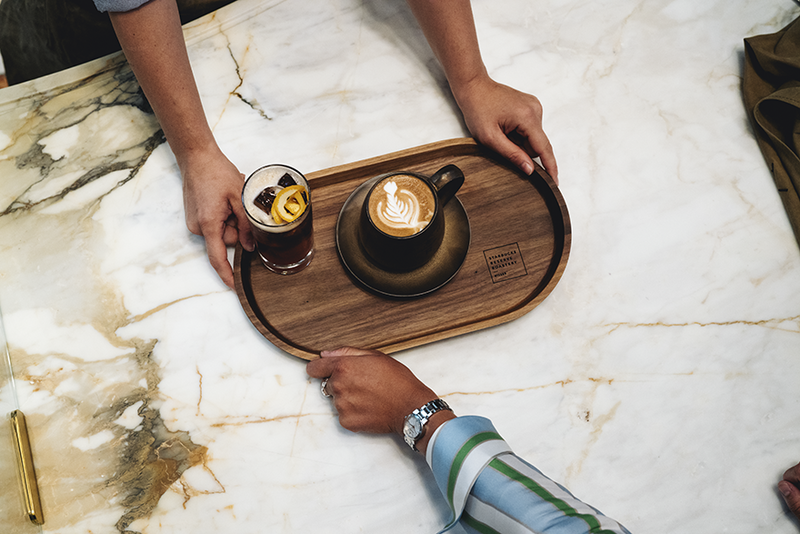 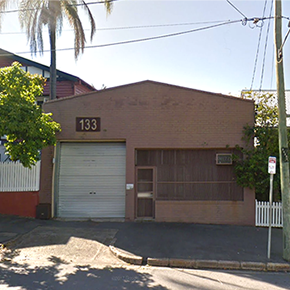 ft. (2,300-square-meter) location will offer small-lot Arabica coffee sourced from all over the world, freshly baked bread by local baker Rocco Princi and will showcase the theatre of coffee roasting, brewing, and mixology. 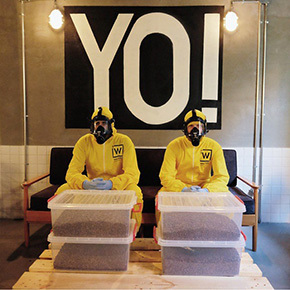 Another unique thing located inside the newly opened cafe is something called the ‘Dancing Lady’ – a 22 ft. bronze roasting cask, that periodically opens, giving the visitors a view of the degassing phase of coffee bean roasting. 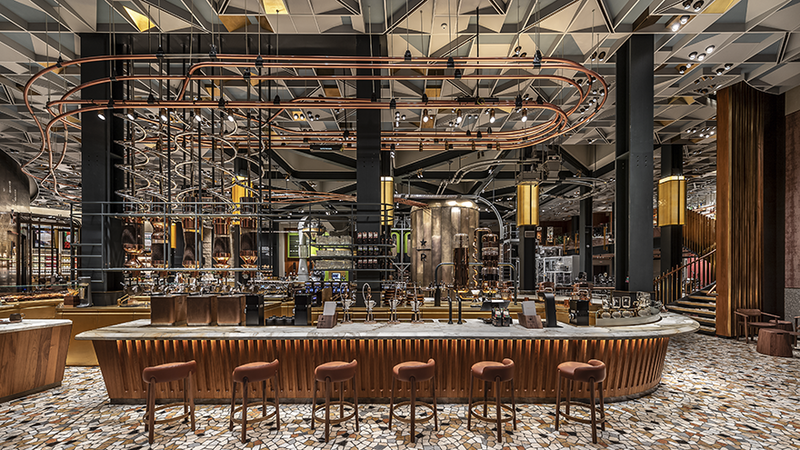 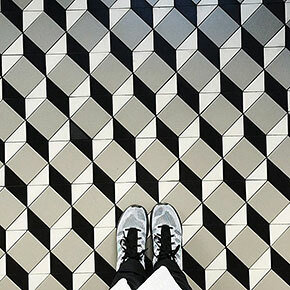 The location’s interior is also unique – the interior is exploding with colors, features white marble countertops, mosaic marble floors, and a floor-to-ceiling story of Starbucks engraved in brass. 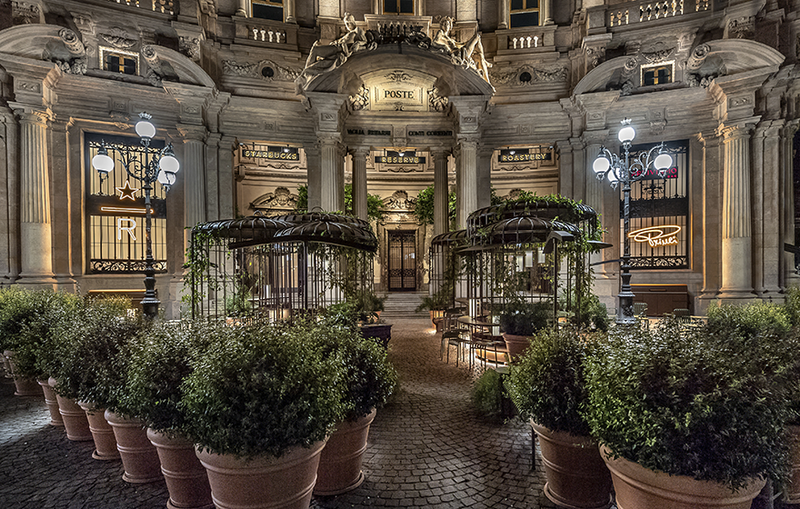 Outside, the customers will find a beautiful terrace with giant bronze bird cages and a hand-crafted marble statue of the siren by sculptor Giovanni Balderi. 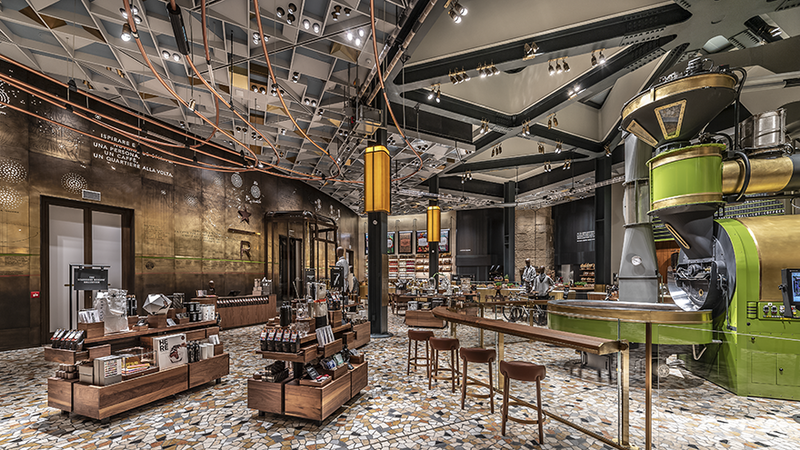 Starbucks says the new location created nearly 300 jobs in Italy, so if you’re Italian and always wanted to work for the company – you just might be in luck. 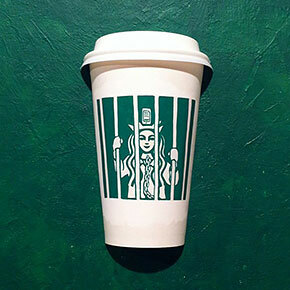 Check out the pictures of Italy’s first Starbucks location in the gallery below! 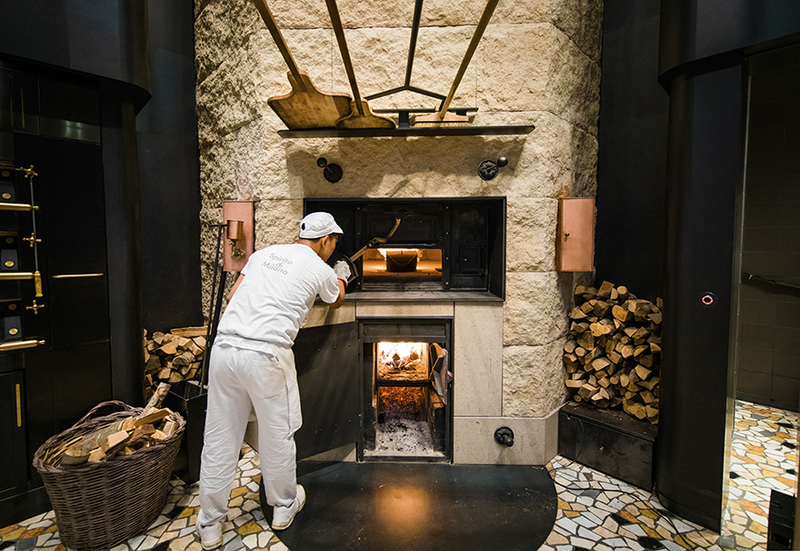 You can even buy freshly baked bread by local baker Rocco Princi! 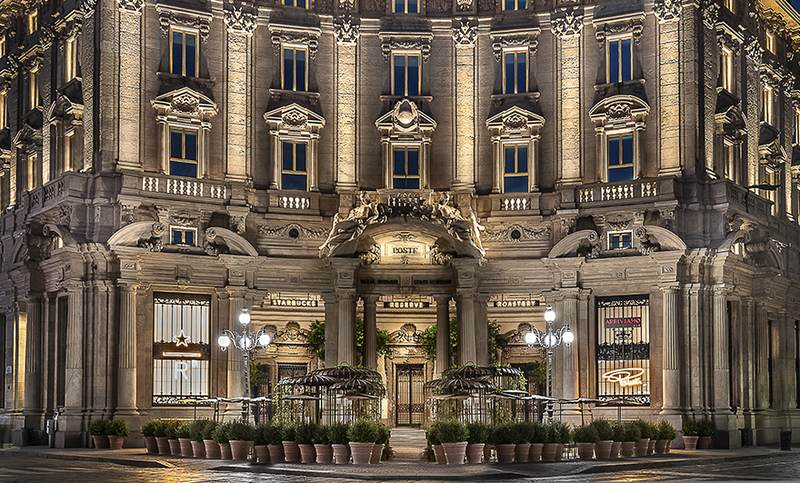 Starbucks says the new location created nearly 300 jobs in Italy, so if you’re Italian and always wanted to work for the company – you just might be in luck!